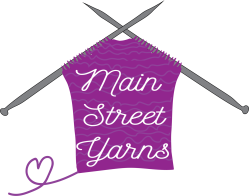 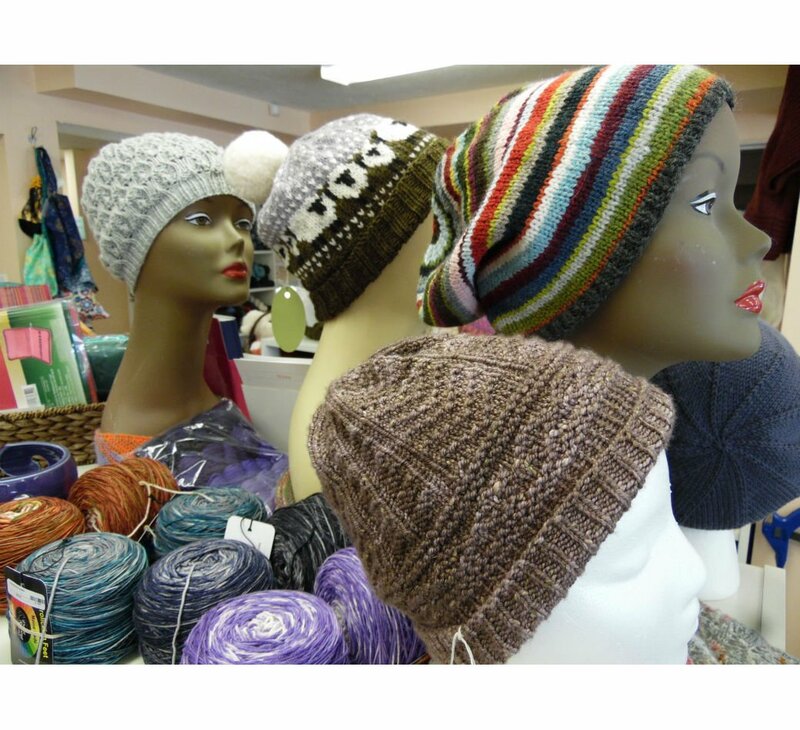 Here at Main Street Yarns we welcome you to our knitting and crocheting community.We strive to be the most friendly and helpful yarn store in the Greater Cincinnati area.We love to have you come and hang out with us. 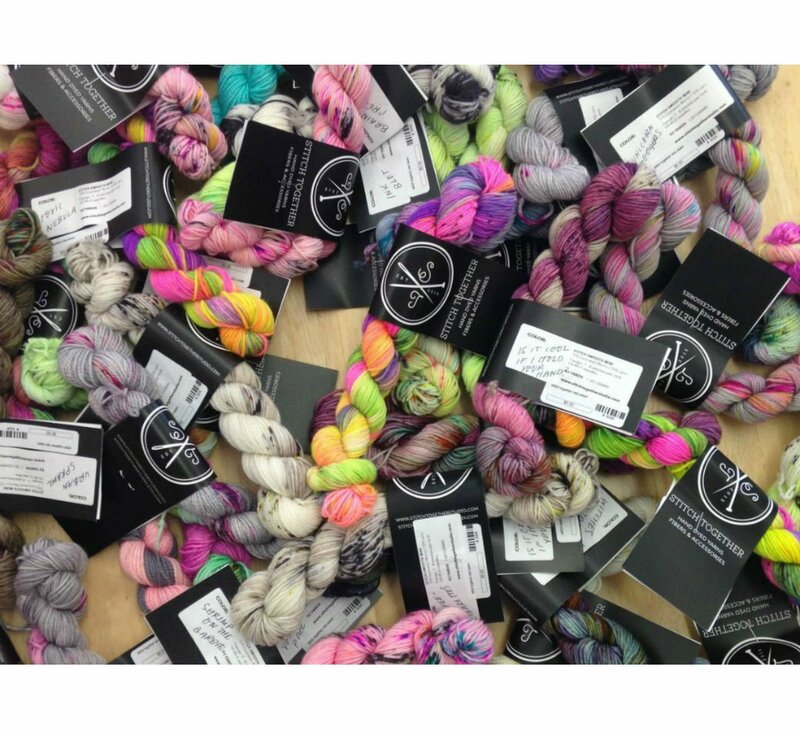 We embrace 'hyggelig'! 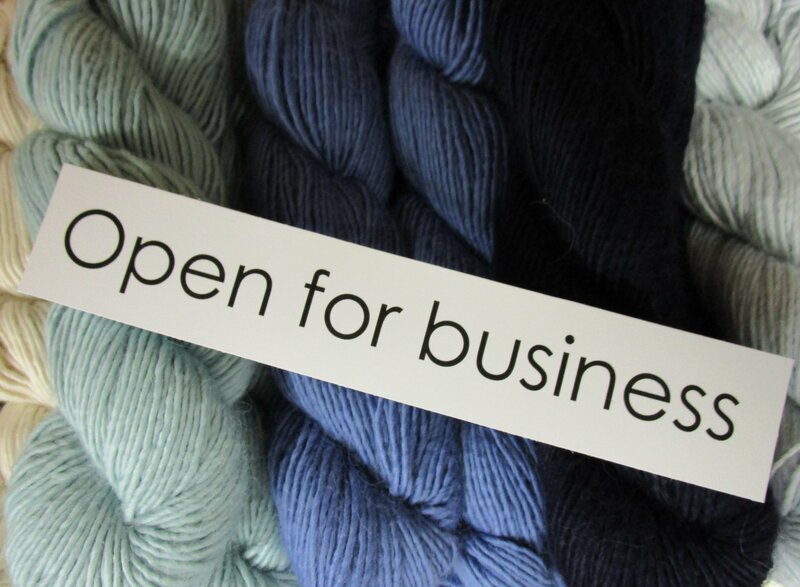 Our mission is to help you finish your projects and assist you in finding new ones! 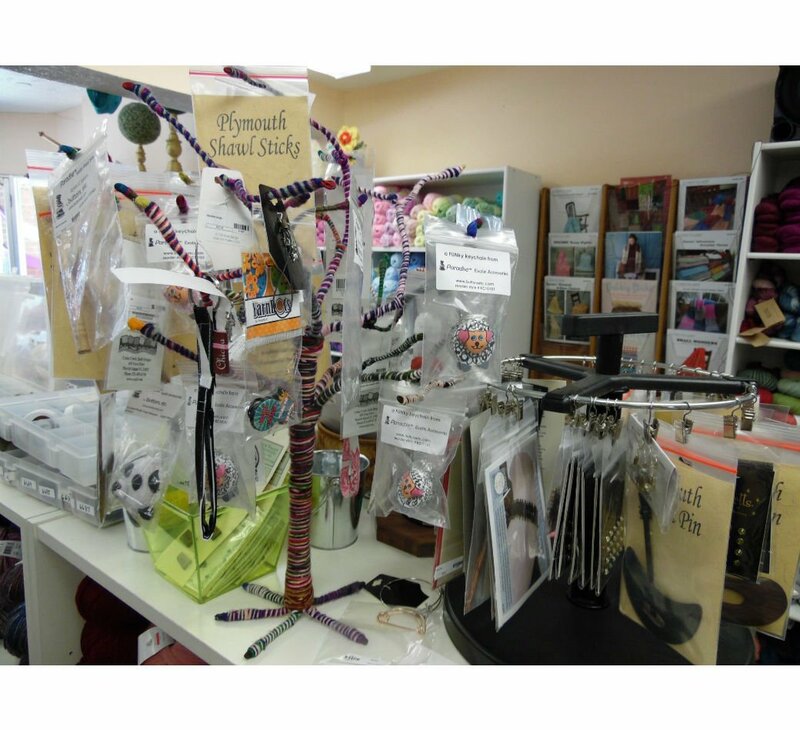 Check out our classes, drop in help sessions, and open crafting sessions! 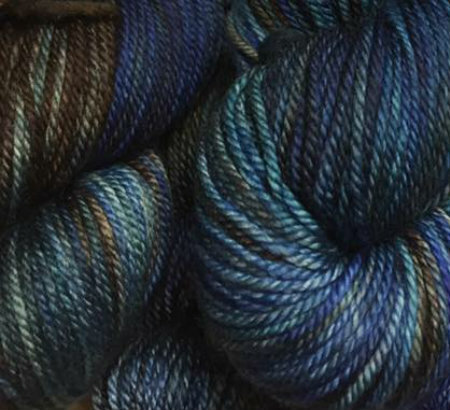 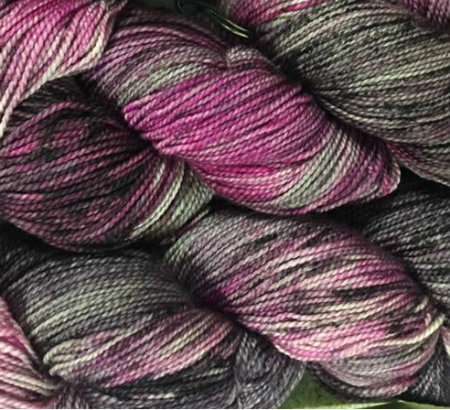 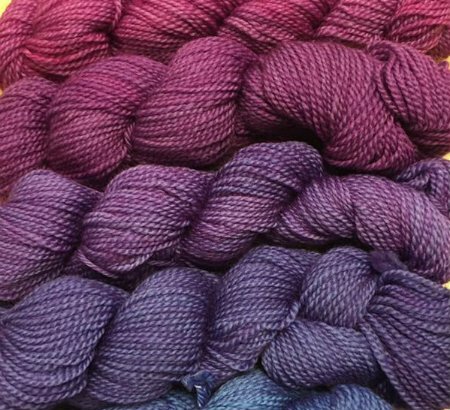 Come and see the range of basic yarns and hand paints, in a whole array of fibers. 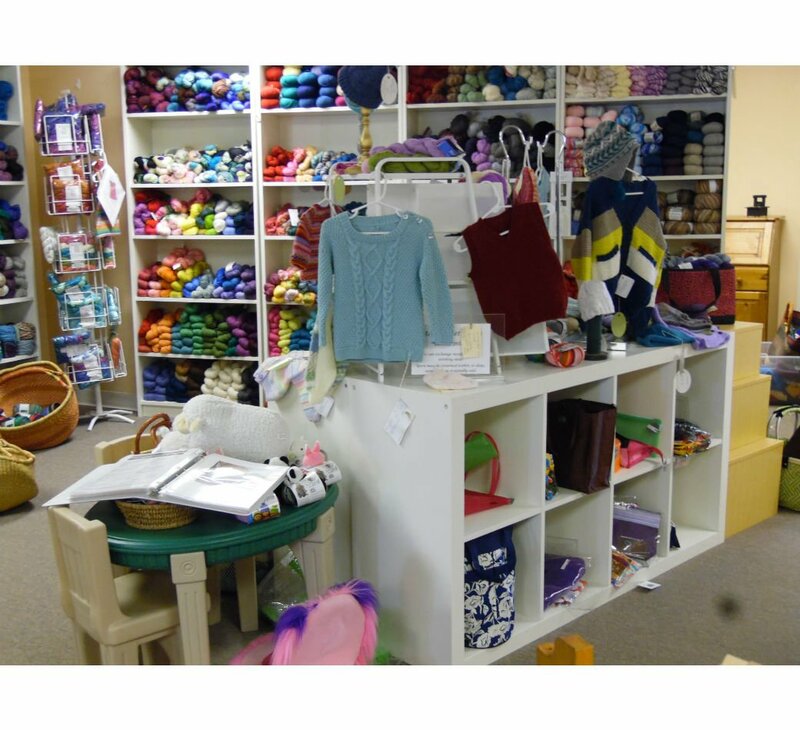 We have many needle and hook brands as well as notions, locally made project bags, yarn bowls, and gadgets.